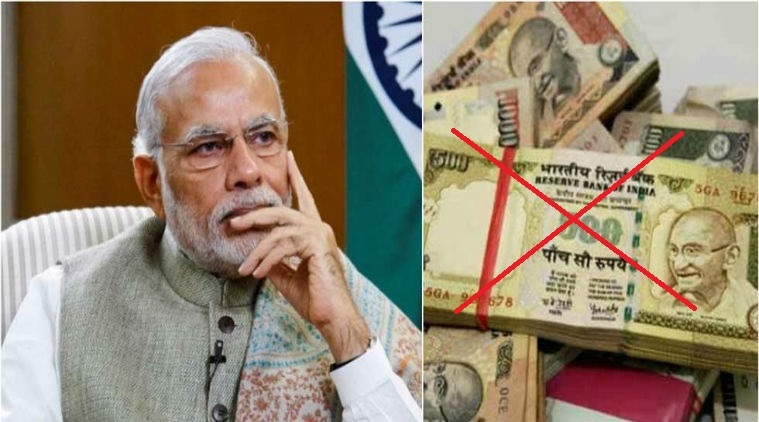 How do you find the big decision of banning 500 and 1000 Rs note by Modi Government? Some people are criticising our government. What do you think???? Its a big question..